The NHL has announced its third partnership with a sports gambling operator, a deal with William Hill. OXON HILL, Md. — The NHL entered its third partnership in six months with a gambling operator on Thursday, another step in its embrace of business opportunities that come with legal sports betting. The league announced the deal with William Hill shortly before Commissioner Gary Bettman spoke at a sports gambling summit organized by the American Gaming Association, a casino-industry trade group. Last fall, the NHL announced partnerships with MGM and FanDuel. Bettman had been a staunch defender of the federal law that limited single-game sports betting to Nevada, and he had also been skeptical about NHL fans' level of interest in gambling. But since the Supreme Court struck down that law last May, allowing any state to authorize sports gambling, he has embraced the change enthusiastically, and he now speaks proudly about a 38 per cent increase in bets on NHL games at William Hill's Nevada sports books this season. "Once the Supreme Court ruled, you've got to get with the program," Bettman said. "You have to evolve, you have to innovate and you have to be relevant." Sports betting is now legal in eight states, and William Hill runs sports books in Nevada, New Jersey, Mississippi, West Virginia, Pennsylvania and Rhode Island. The deal with the NHL will allow William Hill to advertise at arenas and on the league's online and mobile platforms. 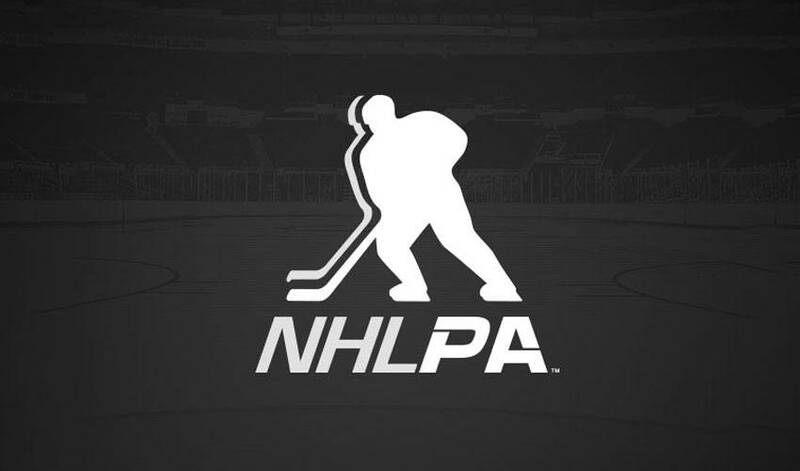 As of now, William Hill has not agreed to pay the NHL for access to its proprietary data. The NHL is developing a system to track player and puck movement through microchips worn by the players and embedded in the pucks. Bettman believes the new data will lend itself to in-game betting opportunities. One data point valued by gamblers that the league has no plans to disclose is more detailed information on player injuries. "Most of the injury data affects whether or not a player is going to play. Our guys probably play injured more than in any other sport, and we don't see any reason to subject them to any further injury risk," Bettman said. "We're transparent about not being transparent." From what he'd be doing if he weren't playing professional hockey to his favourite thing about his hometown, get to know No. 91!